Here are the Indie Bands scheduled to perform on late night television for the week of April 25, 2016. Check the Indie On TV Alert page to view previous week’s performances. Coachella 2016 – Weekend 2 – This Weekend! 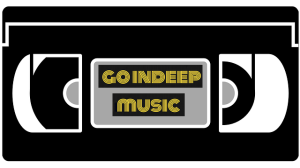 GoINDEEpMusic will be making its thirteenth consecutive appearance at the Coachella Music Festival this weekend. The festivities get under way this afternoon with Arrival Day traditions. Once inside, I will proceed directly to the nearest Spicy Pie location. I can’t wait to sink my teeth into a piece of Happy Waitress, as I allow it to burn the roof of my mouth. Maybe this is the year I finally ride the ferris wheel, I’ve been threatening to do that for years. It appears Lush has resolved their visa issues and will performing their scheduled Saturday show in the Gobi. Thank God, since they were my #1 must-see band of the festival. In case of missed the countdown, here’s my Top 40 Must-See Bands. Can’t make it to the fest this weekend? No worries, watch it in VR 360 on Youtube. Here’s the link. Here’s what I ended up checking out. 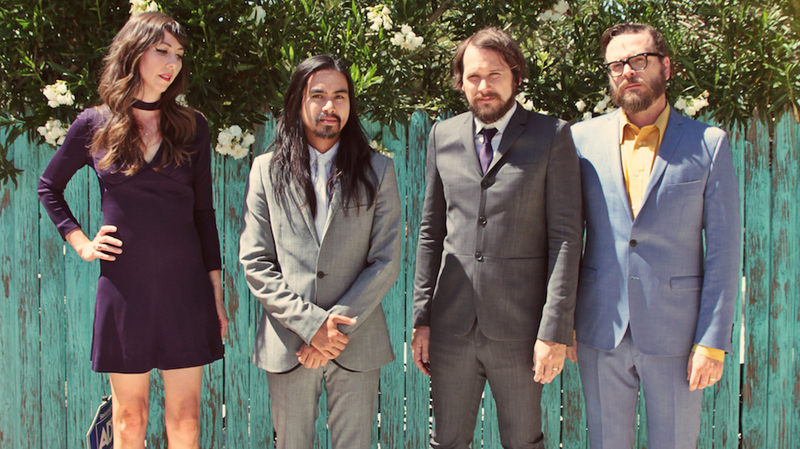 Silversun Pickups – The Observatory – San Diego – Tonight! GoIndeepMusic will be out at The Observatory in San Diego tonight for an evening of friends, food, fun, and alternative rock. Remember when it was cool to say you were into alternative rock? Silversun Pickups are one of those type of bands that’s too alt for the radio station I listen to, so I don’t keep up with them as much as I used to. I am however on their mailing list, so I do occasionally receive electronic mail from the band updating me on what they’re up to. I’ve been on the list since I saw them at the Belly Up Tavern in Solana Beach way back in 2006. Tonight will be my fourth Pickups show overall, and then I’ll catch them a fifth time Saturday night at the Coachella Music Festival. The quartet will be making their third Coachella appearance in 2016, following stops at Empire Polo Grounds in 2009 and 2007. I purposely left them off my Top 40 Must-See Coachella 2016 Bands, knowing I was going to this show tonight. If I wasn’t going to the show tonight, they would’ve been around my #40 must-see band. The Los Angeles-based rockers have four studio albums to their credit. 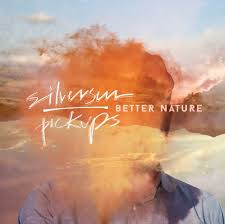 The most recent effort, Better Nature, came out last September. Down below are a few vids from the show. Both tunes are off the new album. The Pickups are always fun! View the entire Top 40 here. Listen to Coachella 2016 Mixtape 1 here. Listen to Coachella 2016 Mixtape 2 here. If the week leading up to the Coachella Music Festival isn’t stressful enough, now I must spend the entire week worrying about whether my #1 must-see band is even going to show up. Unbelievable! Really? Seriously? This can’t even be happening to me! WTF! The legendary English shoegazers needed to cancel their Weekend 1 performance at Coachella due to visa issues. 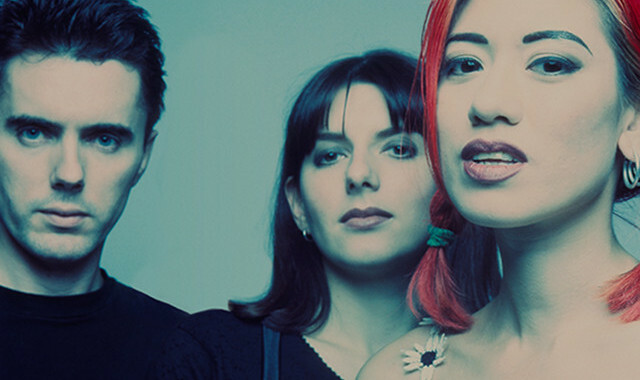 However, Lush has reschedule the canceled San Francisco show for Sunday April 24, and claim their Saturday scheduled performance in Gobi Tent is a go. We pray and wait and see. Lush formed in 1987 in London. The band consists of Miki Berenyi, Emma Anderson, Phil King, and Chris Acland. They were originally part of the shoegazing movement, but later changed their sound to more Britpop. They were active until 1998, releasing three proper studio albums. In 1990 the band released a compilation album in the States entitled Gala. The album combines all of the group’s earlier work from two UK released EP’s, Sweetness And Light and Mad Love, as well as the mini LP Scars. Gala is a must-have for fans of shoegaze. In September 1996 the band played their final show. One month later tragedy struck, drummer Chris Acland committed suicide by hanging himself. The band never played again, the official breakup announcement came in February 1998. In September 2015 the three remaining original members announced they were reuniting the band. They later hired Elastic drummer Justin Welsh to replace Acland. 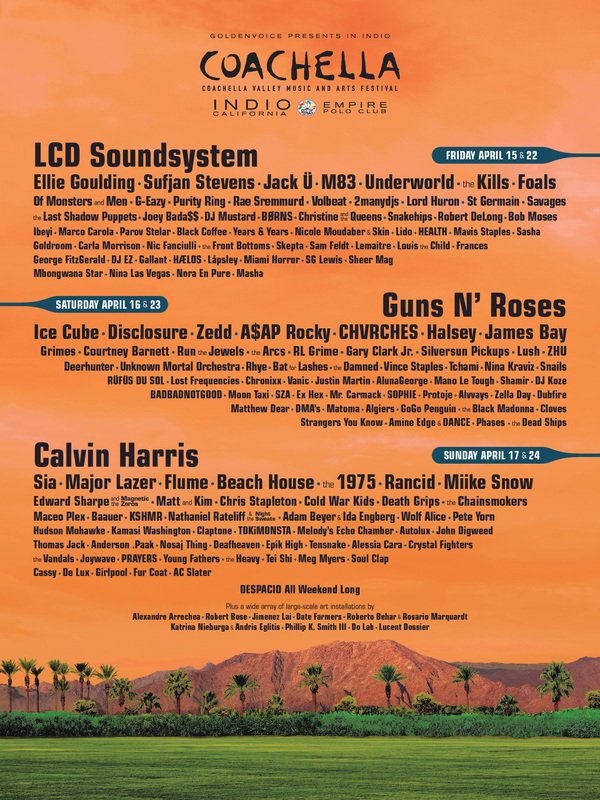 Luckily, many of the shoegazing bands from that era have recently gotten back together and have ended up on the Coachella Poster. Let me see if I can name a few… Swervedriver, The Jesus and Mary Chain, My Bloody Valentine, and Ride. Not to mention Slowdive, they’re back together, but haven’t play Coachella yet. My list of shoegazing reunions will be complete when Catherine Wheel ever gets back together. Come on Coachella, make it happen! See you in The Promised Land for Weekend 2. Here are the Indie Bands scheduled to perform on late night television for the week of April 18, 2016. Check the Indie On TV Alert page to view previous week’s performances. At this point, what else needs to be said? Guns N’ Roses are headlining the freaking Coachella Festival with original members Axl Rose, Slash, and Duff McKagan. Axl Rose broke his foot two weeks ago at a warm up gig at the Troubadour in Los Angeles. Now, he must sit in Dave Grohl’s customized throne, I guess Paul Westerberg’s couch wasn’t available. 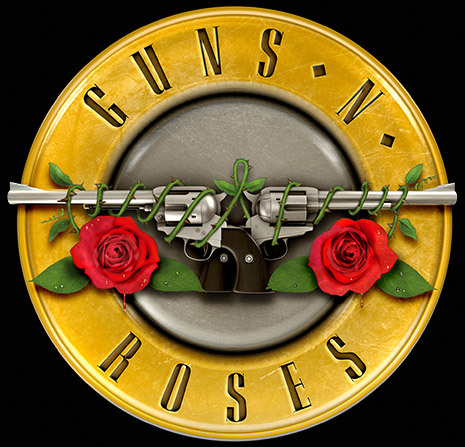 This summer, Guns N’ Roses are scheduled to embark upon the Not In This Lifetime…. Tour, playing a 21-city tour of many of this countries most beautiful NFL Stadiums. How much are those tickets? Speaking of tickets, you better start saving your money now for Fall Coachella, I can’t even imagine what they’re gonna charge for that one. Maybe by then, Axl Rose will be the lead singer of The Rolling Stones as well. Now back to the webcast. 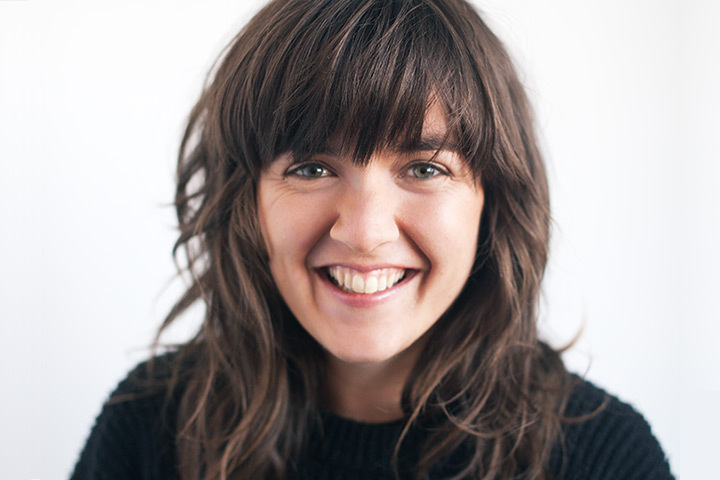 Australian indie rocker Courtney Barnett comes in at #3 on my list of must-see Coachella Bands. The witty singer-songwriter and guitarist has been making music since 2009. Her 2015 debut full-length Sometimes I Sit And Think, And Sometimes I Just Sit was named by this blog as the Album Of The Year for 2015. A few of the tracks from the album did pretty well in my Top 101 Tracks of 2015 countdown, “Depreston” #54, “Nobody Cares If You Don’t Go To The Party” #21, and “Pedestrian At Best” #4. Now that I think of it, was Melbourne informed? Prior to overplaying and ruining all the tracks on Grimes’ new album “Art Angel,” Sirius XMU attempted to do the same thing to Courtney Barnett. I refuse to let that happen, I change the channel every time Ms. Barnett is played on XMU. I made a decision, I’ll listen to SISAT,ASIJS when the time is right, the way all great albums deserve to be played. Courtney Barnett is making her second Coachella appearance, she also played the fest back in 2014, she was one of those “late-adds” that year. Now back to the Weekend 1 webcast. 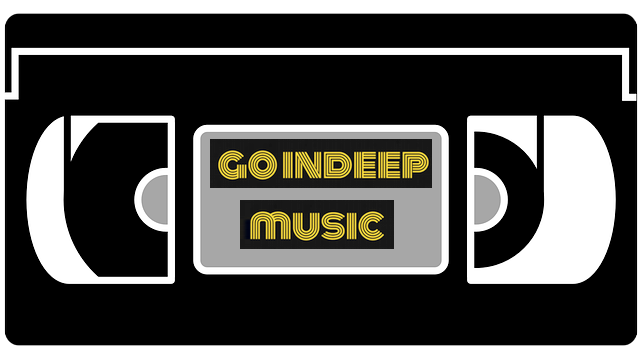 GoINDEEpMusic is your home for everything Coachella this weekend. The 2016 music festival opened its gates roughly two hours ago and the music began at high Noon. You can almost smell the dead grass, horse poop, porta potties and Spicy Pie coming right through your device. Ahhhh Coachella, breathe it in. As usual, Weekend 1 will be streaming on Youtube starting at 3:30pm Pacific today. And as usual, there still isn’t a schedule available for the three channel broadcast. Updated with the entire weekend 1 webcast schedule below. From my understanding, an on demand feed will be available on live.coachella.com. Stay right here to watch selected acts throughout the weekend on the three channels below. Don’t forget, SiriusXm is broadcasting live from the festival on channel 18. I will be there for Weekend 2, let’s pray Lush gets those Visa issues taken care of by then. 5:00 p.m. – 5:50 p.m. Gary Clark Jr. When rumors of a LCD Soundsystem reunion began to circulate in the fall of 2015, there was little doubt that LCD Soundsystem would be headlining the Coachella Music Festival. 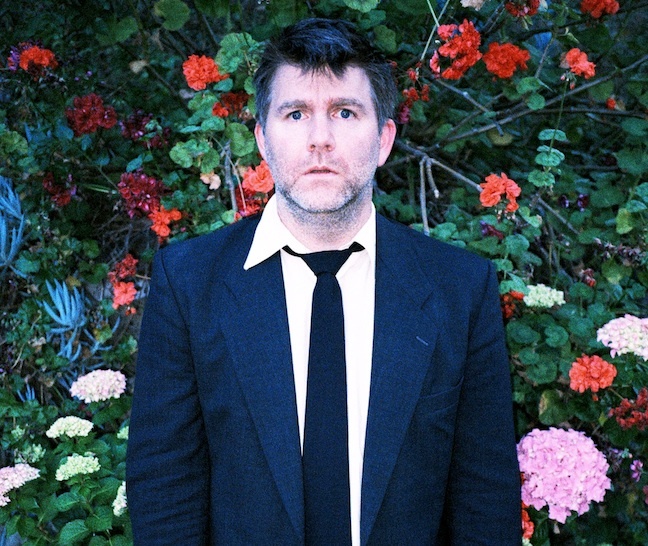 Not only is James Murphy and Co. headlining Coachella, they’re headlining every music festival on the planet this year. The difference, Coachella gets them first, like they always do. 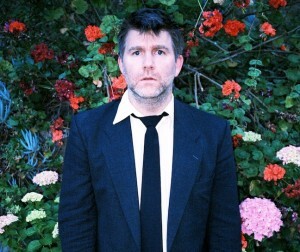 With only three studio albums under their belt, Mr. Murphy is rumored to have new LCD Soundsystem music on the horizon. LCD Soundsystem will be making their fourth Coachella appearance in 2016. Murphy last played the fest in 2010 (Main), before that he visited in 2007 (Sahara) and 2004 (Gobi). I’ve never seen LCD Soundsystem. What’s your favorite LCD Soundsystem song? Mine’s “Daft Punk Is Playing At My House.” Do you think Daft Punk will show up tonight for that song? I don’t, why would they? Karl Hyde and Rick Smith are men behind the electronic heritage act Underworld. The two have been together since forming the new wave band Freur in 1980. Most of the members of Freur went on to form Underworld as an electropop outfit in 1987. From 1987 to 1990 this Underworld lineup released two studio albums. One of the more popular tunes from that era was “Underneath The Radar,” it was in heavy rotation on MTV’s 120 Minutes, and made several appearances my circa 1989 mixtapes. 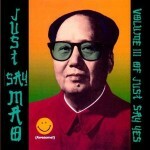 Anyone remember the Just Say Yes CD sampler compilation that were available in the late eighties and early nineties? The badass track “Thrash” was on the Just Say Mao installment. This period of Underworld’s career is refered to as Underworld MK 1. In 1994 Hyde and Smith recruited DJ Darren Emerson and relaunched Underworld as a tchno/progressive house trio (Underworld MK 2). The three released the album dubnobasswithmyheadman in 1994, it’s considered the band’s debut album. In 1996 the trio received their most commercial success when the tune “Born Slippy (NUXX)” was featured in the motion picture Trainspotting. In 2000 Emerson parted ways with Underworld and its been Hyde and Smith ever since. 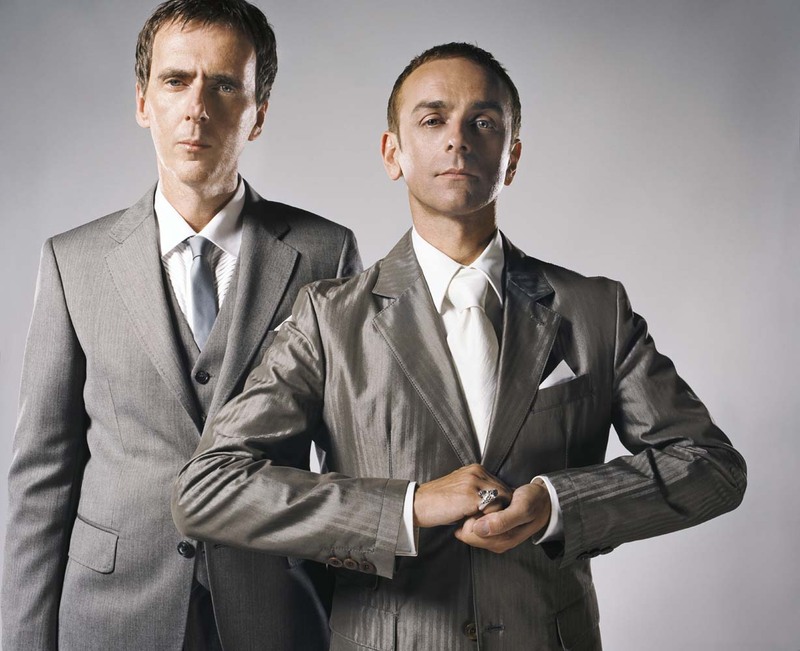 Underworld released their seventh studio album Barbara Barbara, We Face A Shining Future a month ago. It’s the acts first release since 2010′s Barking. Looks like I’ll be making my fourth appearance overall in the Sahara Tent for a little heritage techno. 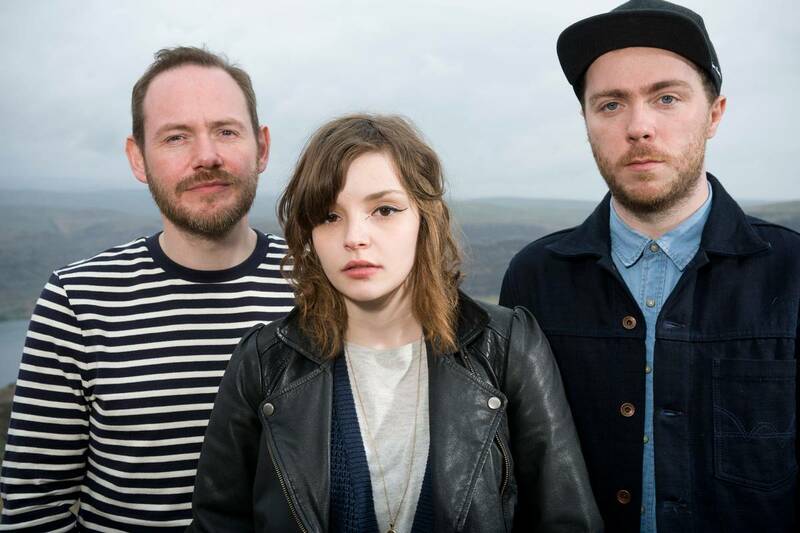 CHVRCHES – The Observatory – San Diego – Tonight! GoINDEEpMusic is going dancing at The Observatory in San Diego tonight. Glasgow, Scotland’s CHVRCHES, the best synthpop act on the planet, will kickoff their North American tour in a few hours in North Park. 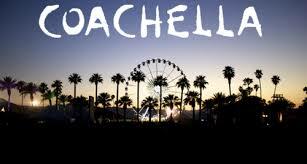 This evening’s show precedes their two-weekend appearance at the Coachella Music Festival. The Toronto-based indie pop outfit Alvvays gets the festivities started at roughly 8pm. I will officially inform Glasgow tonight. 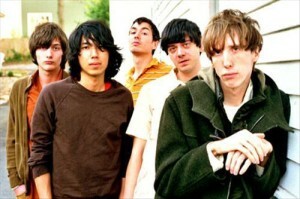 Not many indie bands that have been around since the turn of the century have remained as relevant as Deerhunter. With each passing album, the band becomes more and more well-received. The Atlanta, Georgia rockers have been through many lineup changes, but the two constants have been frontman Bradford Cox and drummer Moses Archuleta. Over a sixteen year career, the group has released seven studio albums. The most recent, Fading Frontier coming in 2015. Their 2010 album Halycon Digest received the warmest reception, it did well on many of the best albums of 2010 countdowns, as well as considered an album you must hear before you die. Have you checked that album off of your to do list? 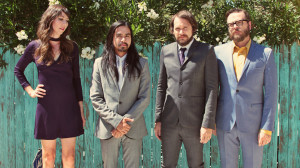 The self-described “ambient-punk” band last played the Coachella Festival back in 2010. I caught the last half of their set that day on the Outdoor Stage. I saw them perform at San Diego Street Scene in 2009, I remember that set as being one of my faves of the weekend. I can’t wait to reconnect with a live Deerhunter set next weekend, their reappearance at Coachella is long overdue.